Ask about our frequent bather card for our 'You wash' customers. ​for large and small dogs. 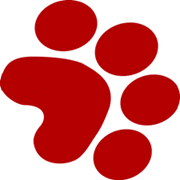 Breed Specific Grooms, Deshedding, and Tidy-Ups which include feet and some body trimming. For dogs that do not need any clipping, we can do a Bath & Brushing. 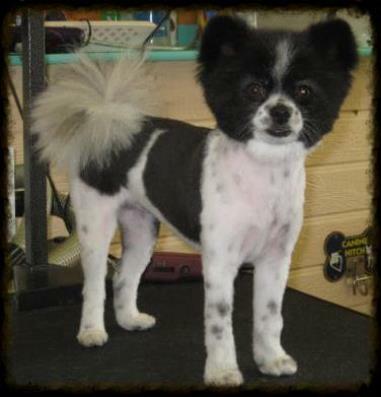 All grooming and bathing services that we provide, include a nail trim and ear cleaning.